HTC might have a big mess coming its way in just a day or two. 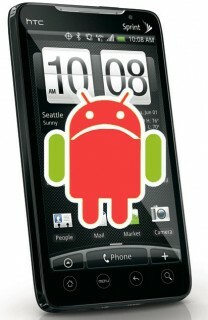 The company’s all set to launch its new Android superphone, the EVO 4G, on Sprint tomorrow, but initial reports from users who were given EVO 4Gs at Google’s I/O conference suggest the phone might have a serious data corruption bug. 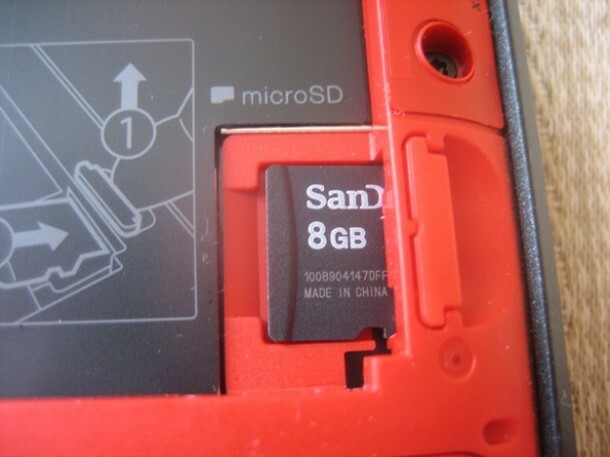 The phone’s included 8GB SanDisk MicroSD card reportedly stops working until the phone is rebooted. Normally that might just be a minor annoyance, but it turns out the problem keeps popping up in different forms, corrupting data (like photos, videos, and program files), causing programs relying on SD storage to go haywire, giving file permission errors, and more. A thread at AndroidForums has over 200 posts, with no working solution in sight. The problem doesn’t seem to be limited to the included MicroSD card. Some suspect the issue could be related to the EVO 4G’s unusual seating mechanism for the MicroSD card (pictured after the break), which might cause the card to at times lose contact with the phone’s main board. Given that it does seem to be fixed (at least temporarily) by a reset, we’re inclined to think it might be a software glitch, in which case HTC, Google, or Sprint will hopefully be able to push out an update soon enough. Update: Whew, that was fast- looks like HTC’s already pushed out an over-the-air update to fix the issue. Photo of the EVO 4G’s unusual MicroSD slot after the break. The EVO's highly unusual MicroSD insertion mechanism might be behind the data corruption issue, though we certainly hope not.